Ragnar Kjartansson: Scandinavian Pain and Other Myths triggers multi-sensory aspects of the Icelandic artist's practice through text, painting, performance, and song. 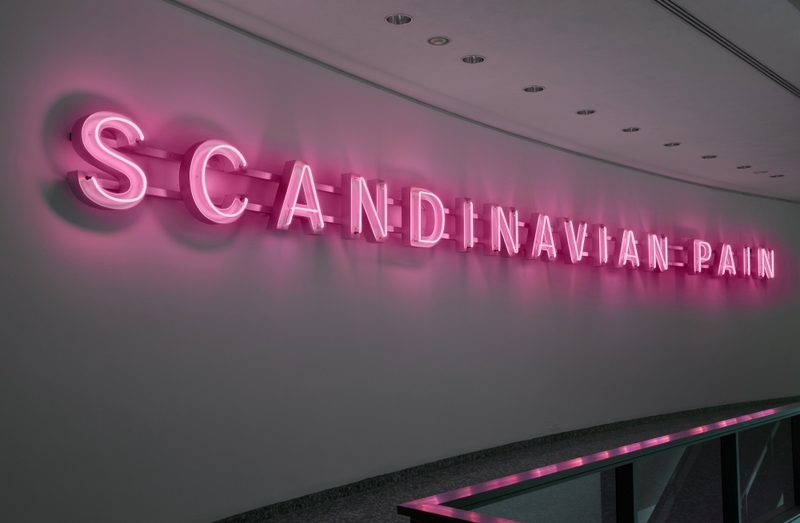 This focused exhibition will enlighten visitors to recurring themes in Kjartansson’s work such as Nordic identity, melancholia, repetition, and popular culture. Referencing everything from Edvard Munch to the musical super group ABBA, Scandinavian Pain and Other Myths will introduce Phoenix audiences to one of the most creative and engaging contemporary artists working today.